The financing of dredging is a key. Ukraine and Belarus held talks on Friday, 5 May, on the development of river transport along the Dnipro River. 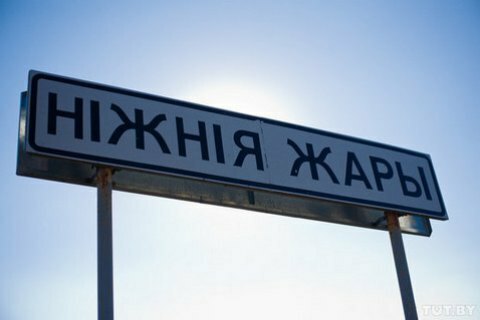 The core issue was the development of port infrastructure in the area of the Belarusian village of Nizhniya Zhary, located near the border with Ukraine, as reported on the site of the Ministry of Infrastructure of Ukraine. This port is meant to become a major transit hub between Ukraine and Asia after the dredging of the river bed between Nizhniya Zhary and Kyiv is complete. The plan envisages prior environmental impact assessment of these works and financing, which, in the opinion of Ukrainian side, must be provided by Belarus. Also during the meeting, the delegations headed by the deputy transport ministers of Ukraine and Belarus, Viktor Dovhan and Alyaksandr Shishko, discussed the prospects for the development of the E40 waterway. Belarus has been nurturing the idea of a port on the border with Ukraine on the deep-water part of the Dnipro River since at least 2011. The port would perform handling on the territory of Belarus of mixed-class vessels which would be able to deliver cargoes to the Black Sea and further to the countries of Europe, Asia and Africa. Such vessels do not require trans-shipment in seaports, which greatly reduces the cost of delivery.